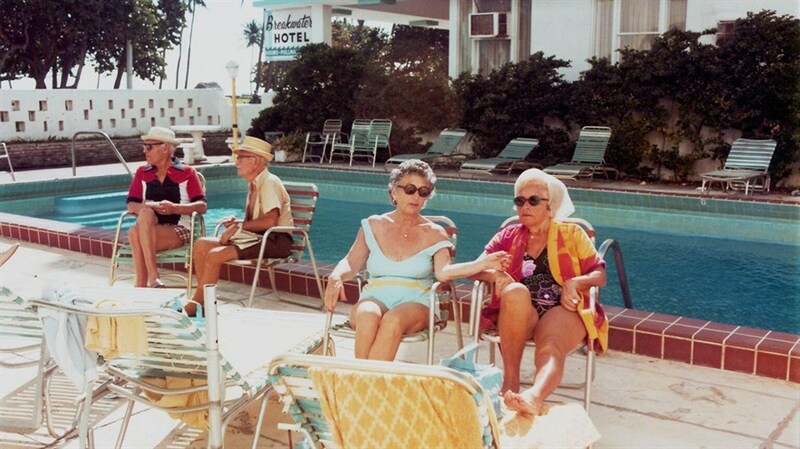 Escape the cold and travel back to the sun-drenched paradise of 1970s Miami Beach, once the go-to vacation hot spot for Jewish retirees. Drawn by low cost of living, tropical weather, and thriving cultural life, they came by the thousands seeking refuge from the Northeast's brutal winters. Then unknown photographers Andy Sweet and Gary Monroe documented this iconic period in the city’s history for over ten years, before the turbulent 1980s would erase it altogether. A delightfully quirky time capsule told through a treasure-trove of archival prints, The Last Resort brings this vibrant community of yesterday back to stunning life. Keep up-to-date with the latest news from Hot Docs and the Hot Docs Ted Rogers Cinema. Join our email list to receive the latest Hot Docs news, including Festival announcements, screenings and events.